whilst we provide your business with administrative support. As well as the Virtual Office Services we offer the chance to work in a tranquil setting, with light spacious rooms and calm gardens. Space is rented according to the capacity of the room, rather than by square footage. 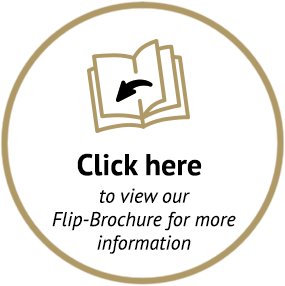 We quote one all-inclusive price for office hire, so there are no hidden costs. 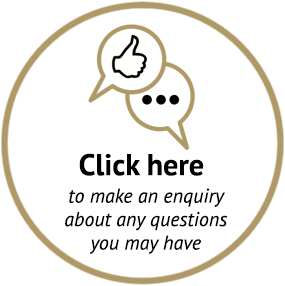 Our optional extra services are charged separately but simply priced to keep you ahead of any additional payments. Whats included in Virtual Office? Virtual Ofﬁce tenants also beneﬁt from a reduced rate on meeting room hire. Additional, optional services available, please visit www.robertdenholmhouse.co.uk/meeting-room for further information. Please note that copies will be taken for your confidential file. 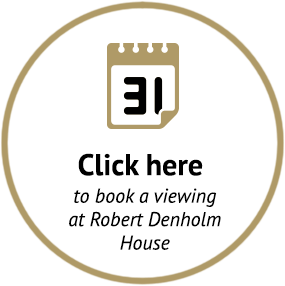 RDH will contact you to arrange an appointment to sign your agreement or alternatively please email enquiries@robertdenholmhouse.co.uk or call 01737 824 000. The Virtual Office Agreement is made between TLP LTD (trading as and at Robert Denholm House) registered at Abacus House, 367 Blandford Road, Beckenham, Kent, BR6 7SD (“the operator”) of the one part and the Customer of the other part. The Parties agree to carry out their respective obligations and observe the Terms and Conditions.